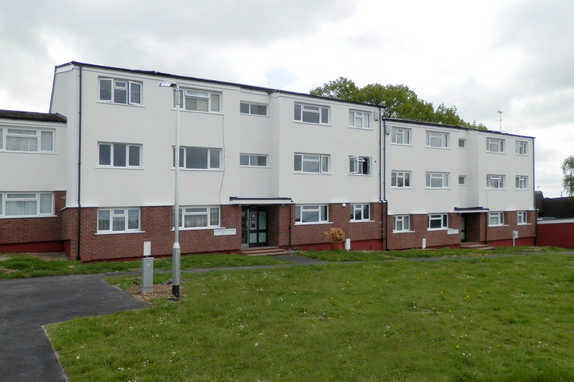 Dacorum BC, Summer Court, Hemel Hempstead, Energy Efficiency Refurbishment. 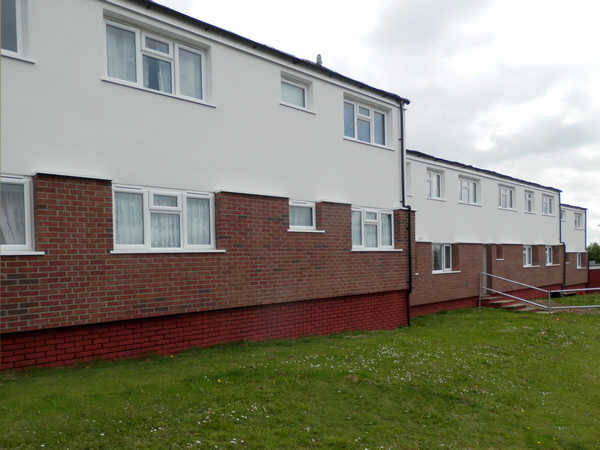 Summer Court consists of 34 flats of the timber-framed construction design owned and managed by Dacorum BC. 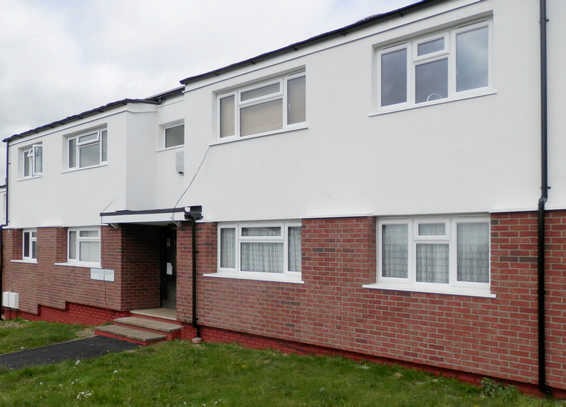 Investigations established that there was no insulation in the building meaning fuel bills were high and residents risked falling in to fuel poverty. Consultation with residents raised other issues including lack of suitable bins, poor lighting, inadequate drying areas and faulty drains which were subsequently included in the programme. A Biomass District Heating system to provide heating and hot water. Communal digital aerial linked in to all properties. External building works including the relocation of bin stores, shed stores repaired, drying areas fenced off with secure access and additional external lighting. 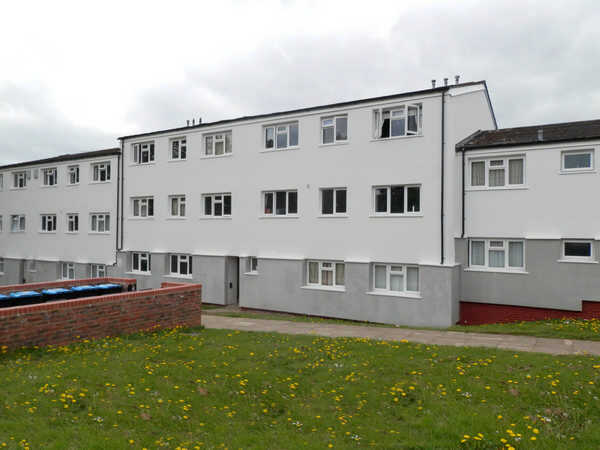 The Clients Objectives of the scheme were “by taking a holistic approach to Summer Court we want to achieve a coordinated and efficient approach to energy efficiency retrofit and planned asset maintenance. 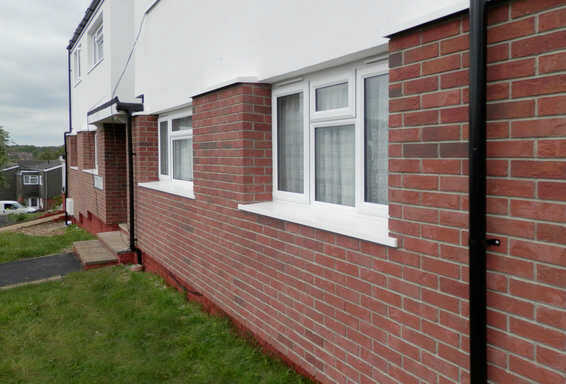 This minimises long-term disruption to residents and enhances our asset value. 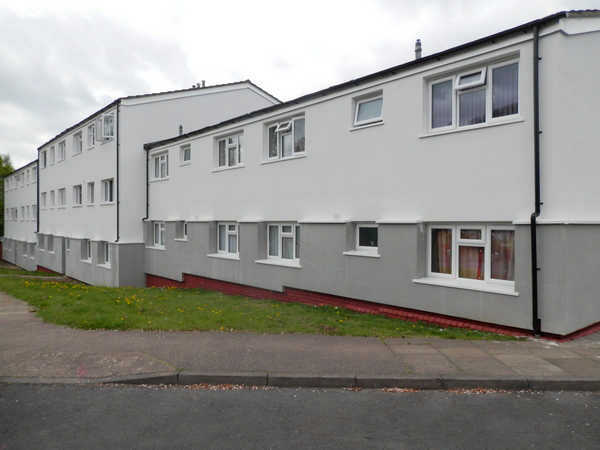 ‘Green’ initiatives, such as the Feed in Tariff and Renewable Heat Incentive, will contribute towards the costs of the works, whilst delivering reduced fuel bills to our tenants. We are committed to reducing our carbon emissions and being less reliant on gas – the biomass district heating system will help us achieve this” with the scheme also receiving ECO funding. 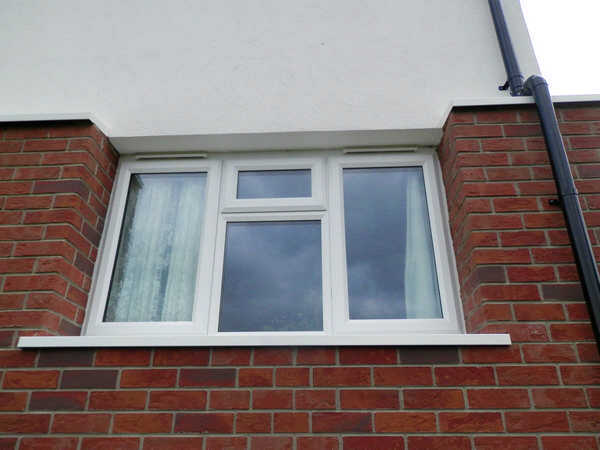 The windows element required specific interface details to be agreed with the external wall insulation providers to ensure that potential cold spots were avoided and that junction details were clean and acceptable for u value performance and practical aspects, similarly close cooperation with other trades was essential to ensure that programmes agreed were realistic and achievable and that potentially unforeseen events with the weather did not detract from programme milestones required as part of the overall plan.